Functionality, technique and design are elementary corner-stones for a clean environment for production. 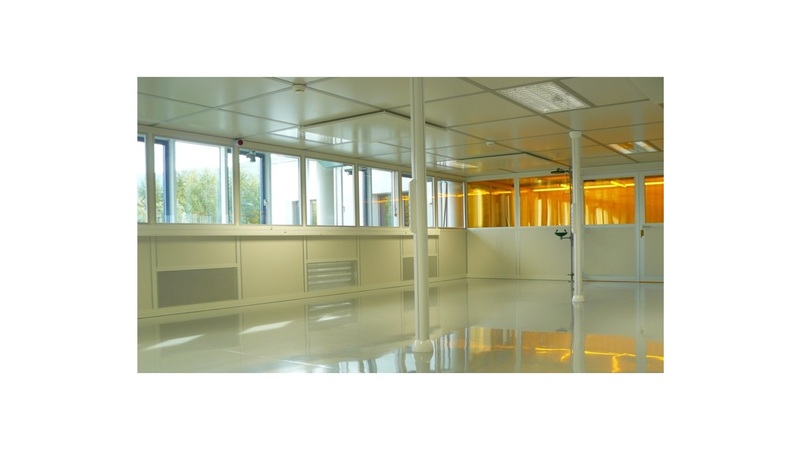 The requirements arising here for climate, ventilation and cleanroom techniques are competently and effectively solved by us with our cleanroom systems. Long-standing know-how in the development, 3D-planning and execution guarantee highest quality and reliability. Even the subsequent integration of a clean-room into an already existing production room is possible without problems with our modular structured conception. Furthermore, we ensure by continuous training the transfer of personal knowledge and experience to our customers and sensitize the behavior of their clean-room personnel.